I haven't been this busy in awhile with spring sales! I'm looking forward to tomorrow's sale that's also a plant swap! As well, I'm super excited to have been accepted into a local Etsy Manitoba sale taking place on June 3!!!! I've wanted to open an Etsy shop for years . . . and I finally did over Spring Break! You can check out the shop by clicking HERE. Or find the link on the right-hand side of the blog. I have two Spring sales coming up . 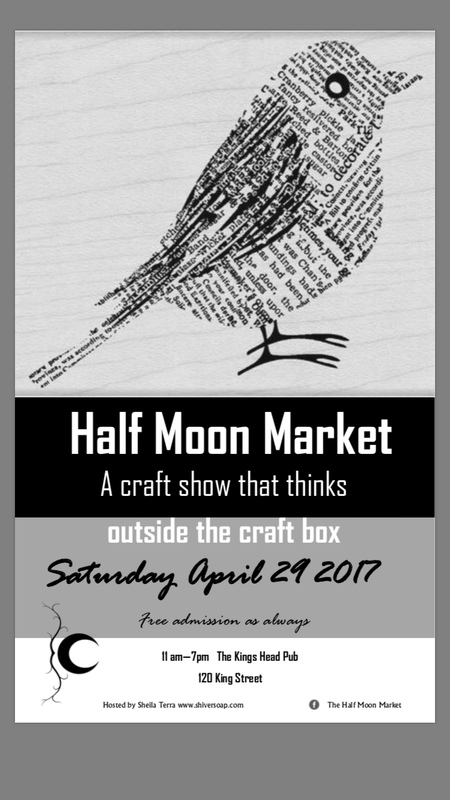 . . April 29 at the King's Head Pub from 11 to 7. I participated in the winter sale and it was great! Such a fun, laid-back atmosphere . . . not too many sales take place where your customers can enjoy a drink and shop! 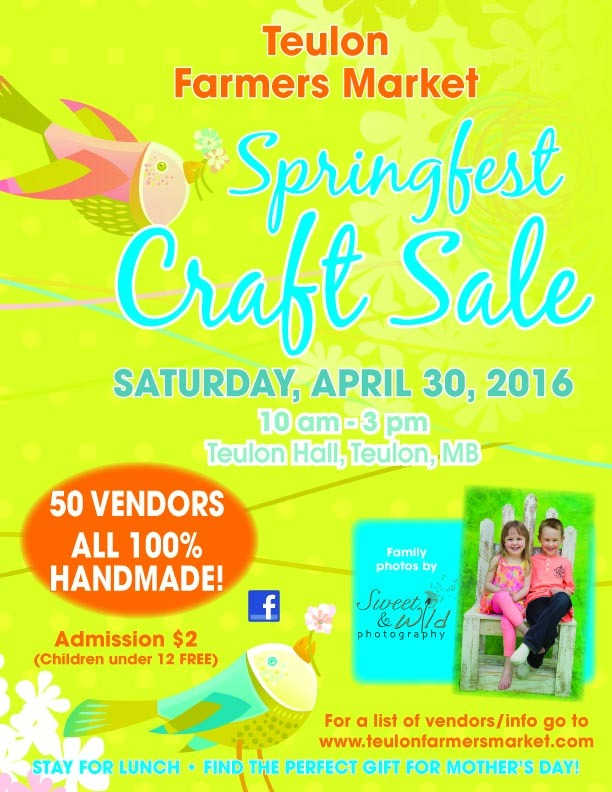 I'm also participating in Springfest out in Teulon on May 6 from 10 to 3. I was in the sale last year and it was wonderful - full of handmade items! It's worth the drive! It's that time of the year again! 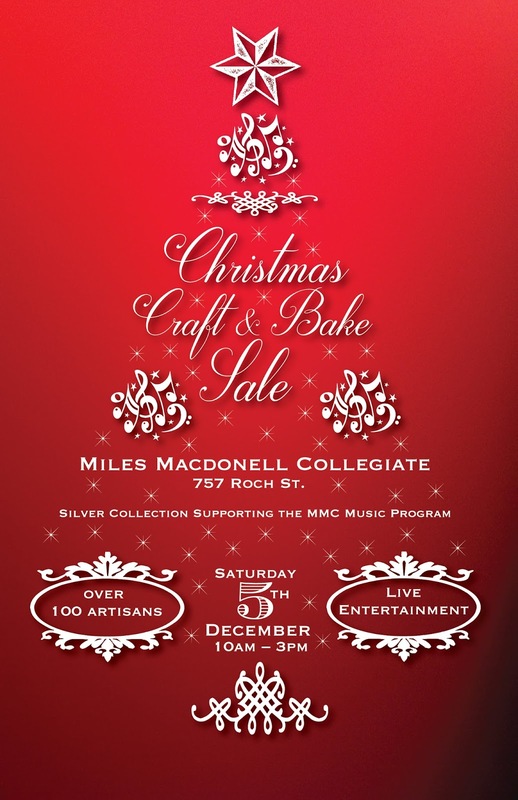 Christmas Craft Sales are just around the corner! I'm booked for 4 in the next month. So, I've been busy finishing up report cards and prepping for the sales! You can find me at the following sales . . .
Share your MB pride with frames, magnets, or ornaments! 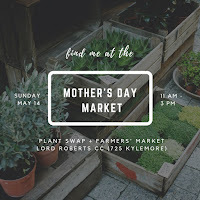 I'm really excited to have been busy booking some farmer's markets for the summer season! I'm happy to be returning to Pineridge Hollow on Saturdays from 9 to 1. There are some new coordinators this year, so I think we will see fresh vendors and an emphasis on more advertising and social media. I will be out there on the following days: June 18, 25, July 2, 30, August 6, 27, September 10 and 24. I will also be out at the Hydro Building for the farmer's market with Downtown Biz on Thursdays from 10 to 3 on July 28, August 4, 11, 18, 25, and September 1. 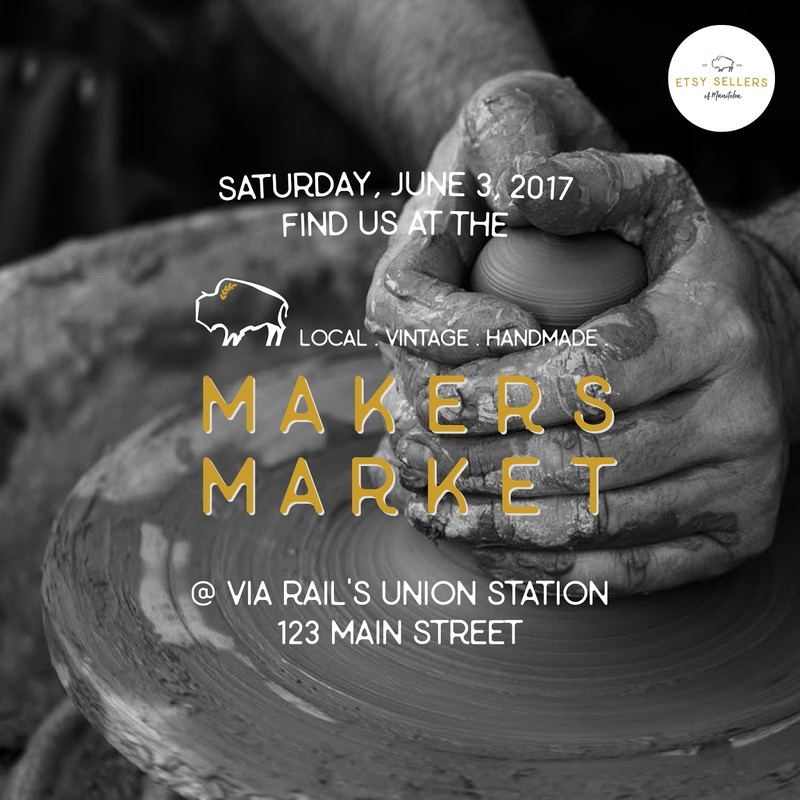 I'm looking forward to trying out a "Handmade and Vintage Sale" at St. Norbert Arena on Saturday, July 23 from 9 to 3. 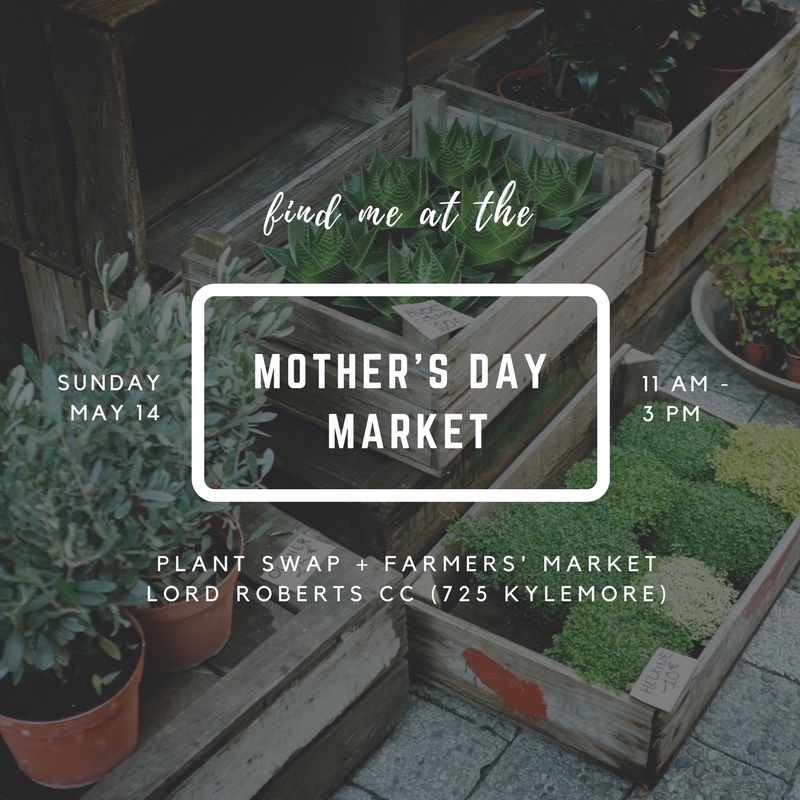 It's right beside the popular St. Norbert's Farmer's Market! Manitoba Pride . . . magnets - a new experiment! With Spring on the way, it's time to register for summer farmer's markets! 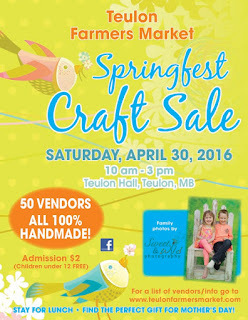 I have one sale coming up on April 30 from 10 to 3 at the Teulon Hall in Teulon, Manitoba. I did the sale last year and it was a great one . . . full of handmade, unique items! 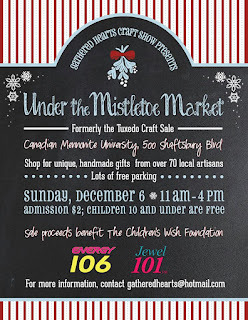 I'm really looking forward to the first craft sale of the season! 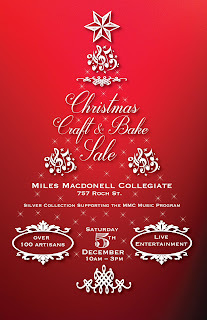 Next Saturday (November 14), I will be at Calvin Christian from 10 to 3. 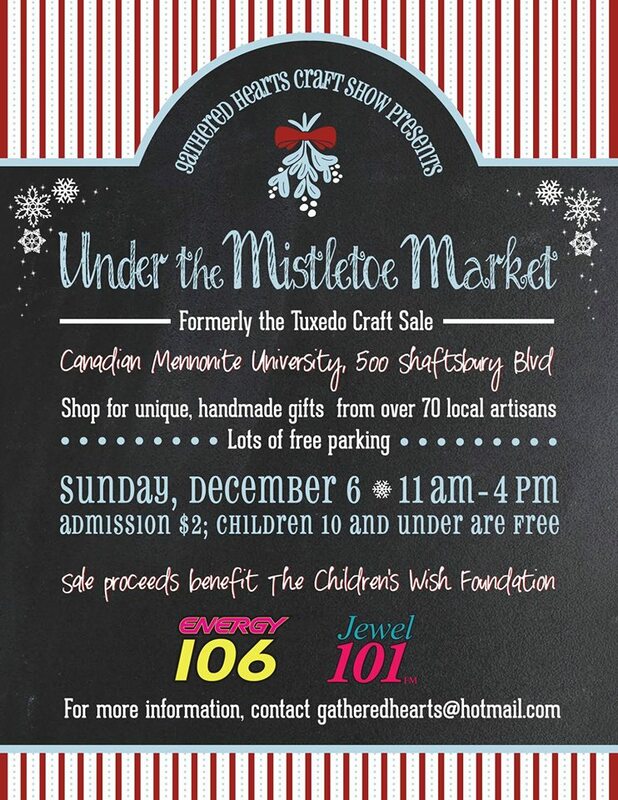 On December 5th, I will be at Miles Mac from 10 to 3, and then at CMU (500 Shaftsbury) for "Under the Mistletoe Market" from 11 to 4 on Sunday, December 6th. 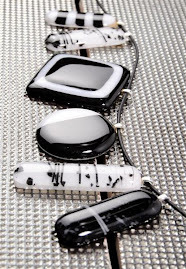 All of these sales offer quality hand-made products; which make beautiful Christmas gifts!